Another Mr Eazi season is upon us, the banku music creator comes through with a double dose of music to stoke up the ember ahead of the release of his forthcoming EP – ‘Life is Eazi, Vol. 2 – Lagos To London’. 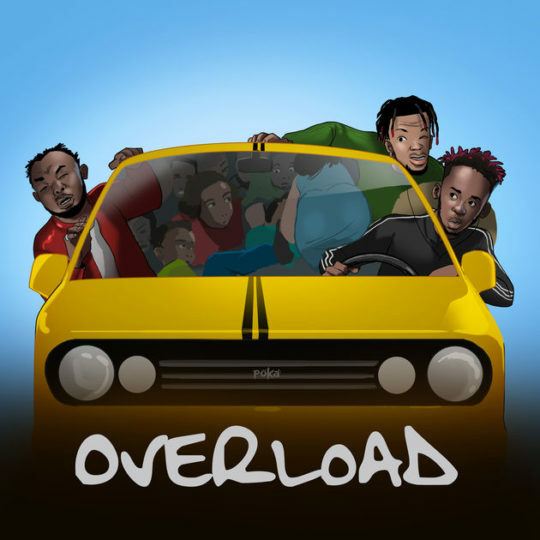 On “Overload” Mr Eazi teams up with the rave making duo – Slimcase and Mr. Real as they bring that street vibe to the tune. “London Town” features the OG rapper – Giggs and Eazi totally switched up his delivery on this one.